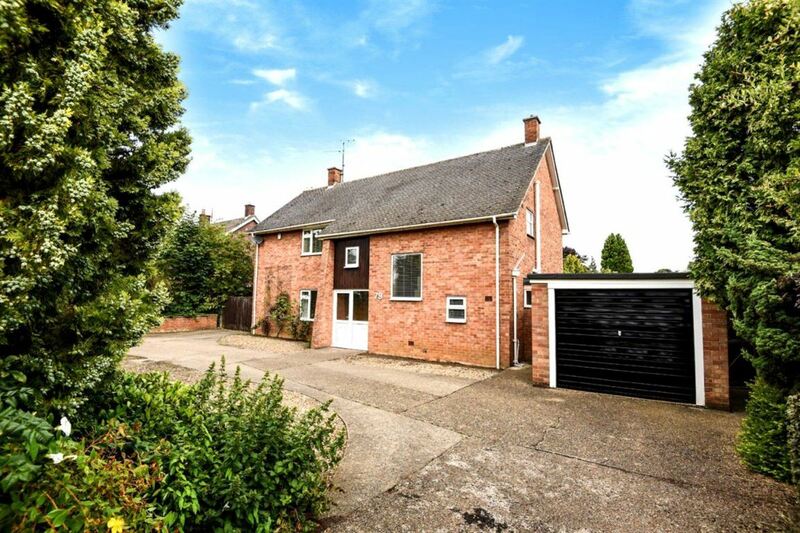 Substantial, detached family home, conveniently situated on the south side of Cambridge. 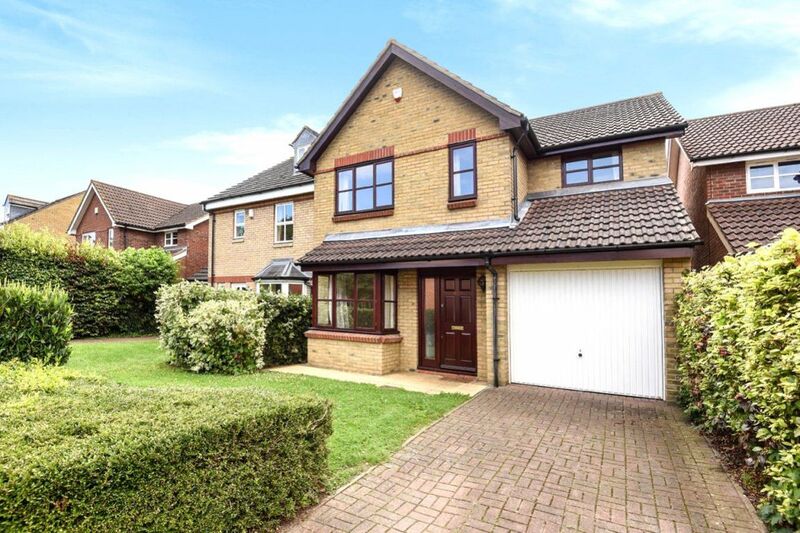 A modern 4 bedroom detached family home, with BRAND NEW KITCHEN, just off Milton Road and conveniently situated for the science/business parks and A14. 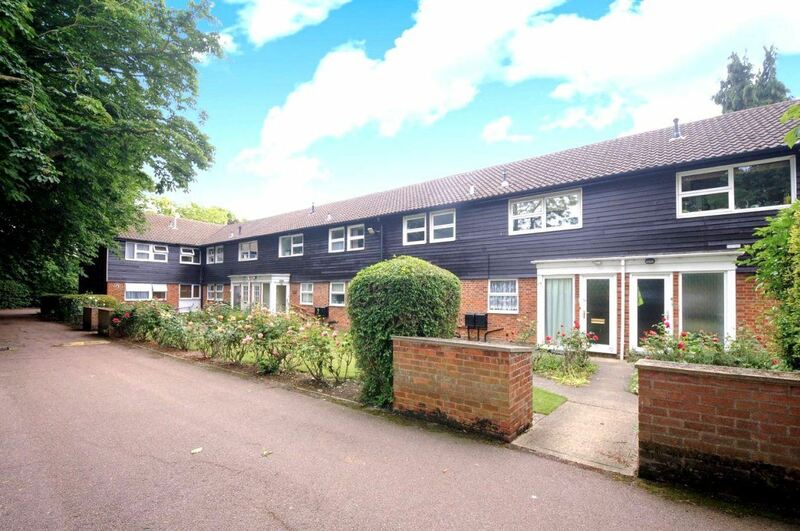 A 2 bedroom first floor masionette, ideally situated in a well maintained, private scheme set back from Hills Road, close to Addenbrookes Hospital and within easy access to the City centre, railway station and other commuter routes. 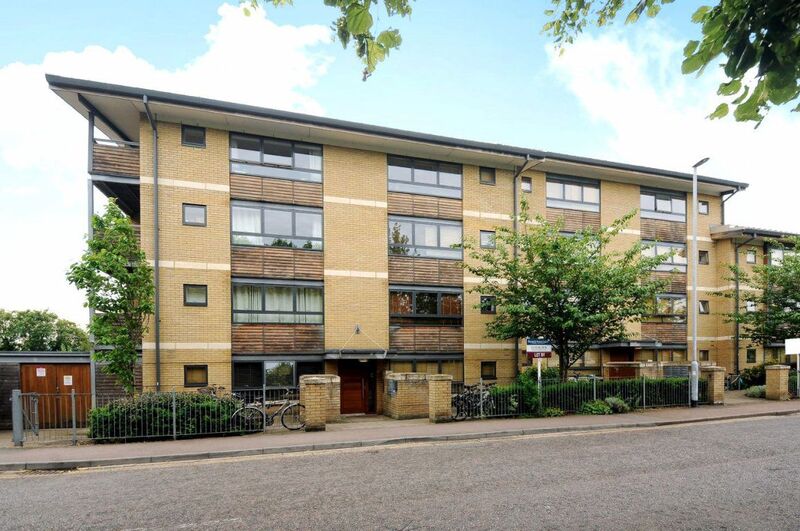 A contemporary, furnished, second floor studio apartment in a modern purpose built scheme standing on the corner of Mill Road and Coleridge Road benefitting from UNDERGROUND PARKING. 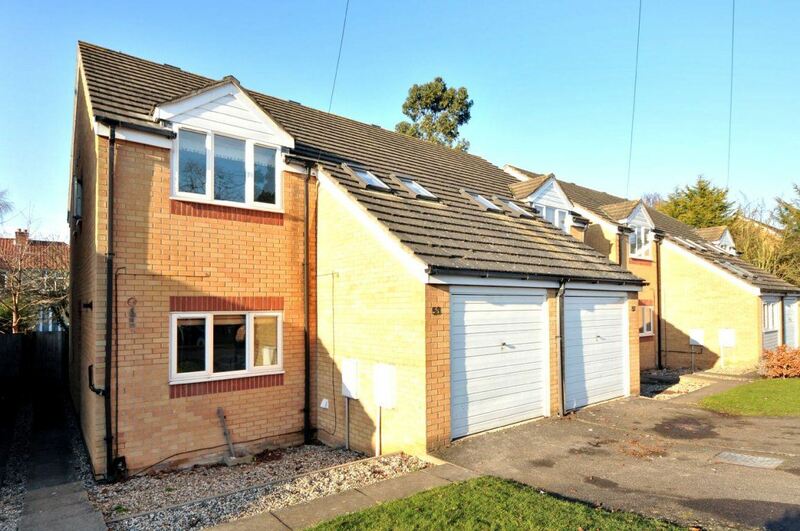 HOUSE SHARE A spacious home of modern construction, well situated for access to the business and science parks.RENT INCLUDES GAS, ELECTRICITY & WATER. 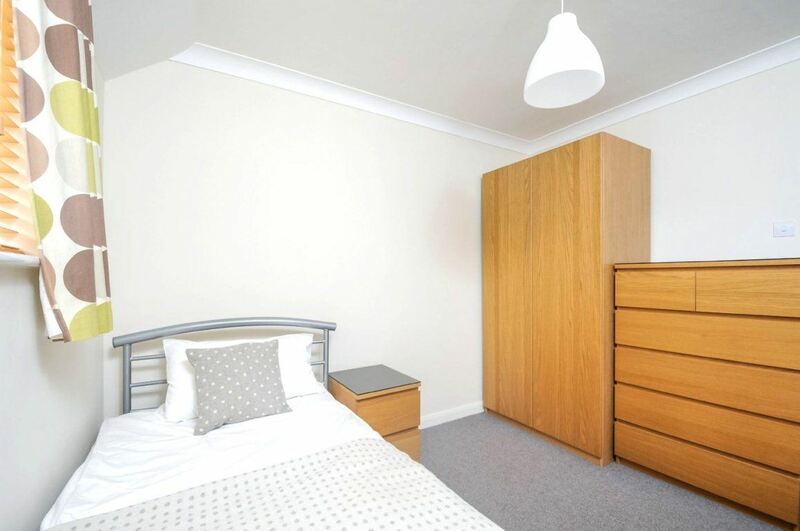 HOUSE SHARE A well presented, single room as one of a professionally shared house (total of 5 rooms). RENT INCLUDES GAS, ELECTRICITY & WATER. 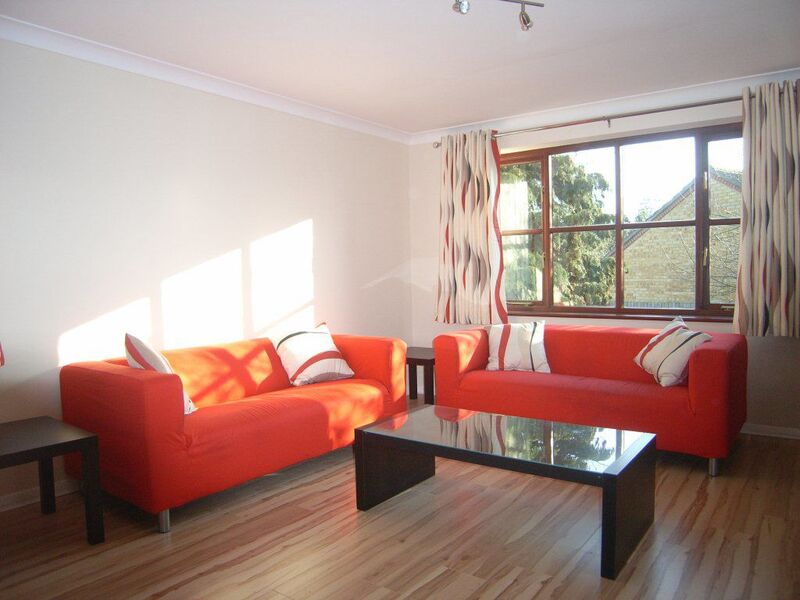 HOUSE SHARE A well presented room as one of a professionally shared house (total of 5 rooms). RENT INCLUDES GAS, ELECTRICTY & WATER.